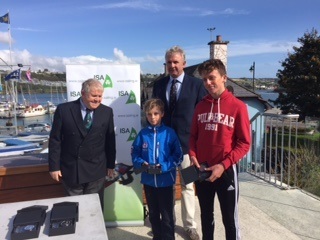 Peter McCann won the Junior Helmsman in Kinsale last weekend, the 2nd year in a row that Royal Cork sailors have the won the event. Congratulations to Peter and his crew Jamie Venner who competed in Topaz Unos. 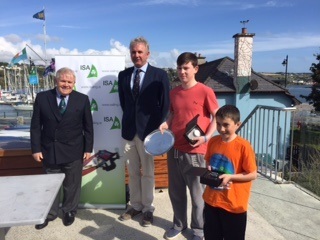 Well done also to Harry Durcan, last year’s winner who came 3rd with his crew Harry Twomey. 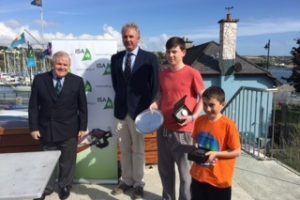 A great weekend for the junior dinghies.